Protec Performance » Rally Car Build & Preparation Services, Services. 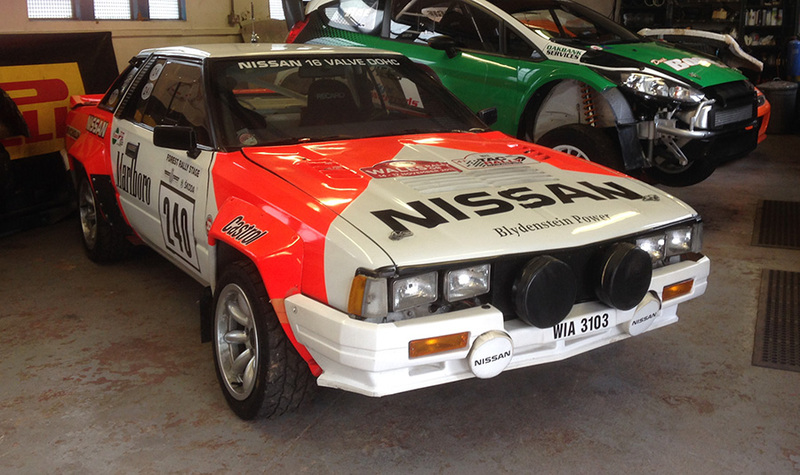 Home › Parts › Rally Car Build & Preparation Services, Services. Rally Car Build & Preparation Services, Services.